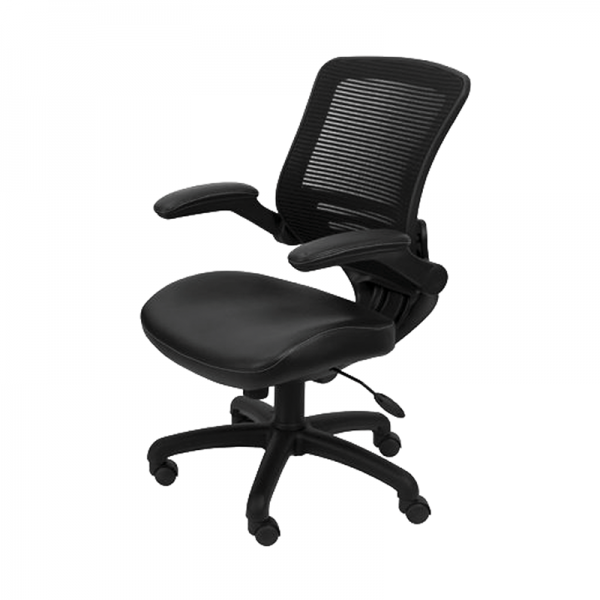 Our Black Mesh Operator Chair is a modern chair which provides a great degree of comfort. Ideal for office and boardrooms, our operator chair has a padded leather seat and an ergonomically curved mesh back and features a fully adjustable seat and arms. See our full range of chairs available to hire. This executive chair features a breathable and modern mesh seat and back design.Our modern executive.. This stylish white reception desk is the perfect way to greet your guests at event, parties and exhi.. Hire the White Modesty Panel which is suitable for all our white desks and can be used in the office..